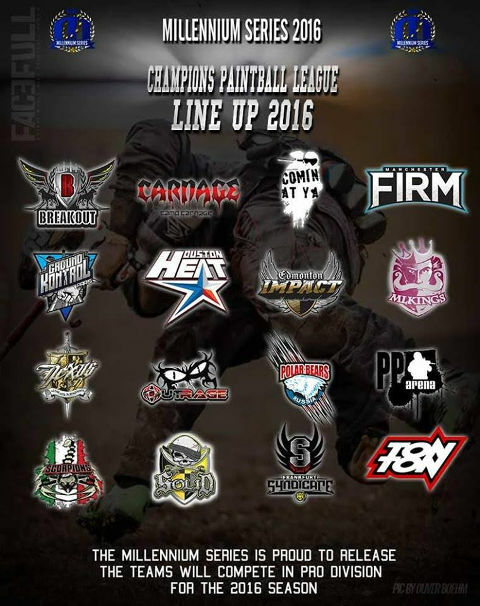 We have our CPL line up for the 2016 season! Who do you think will walk away as ‪#‎MedCup‬ Champions next month! ?